Netnod is a non-profit, neutral and independent Internet infrastructure organisation based in Sweden, owned by the foundation TU-stiftelsen (Stiftelsen för Telematikens utveckling). 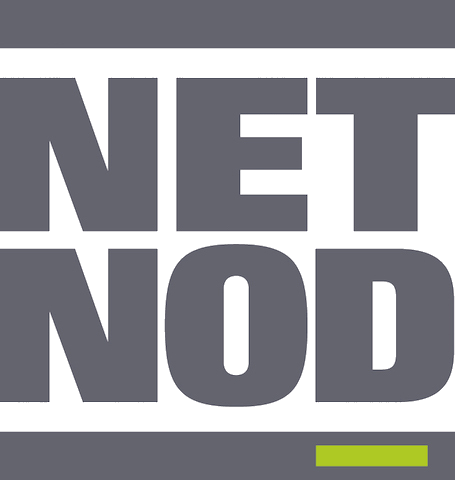 Netnod operates five Internet Exchange Points (IXPs) in six different cities in Sweden and Denmark, where Internet operators can connect and exchange traffic (peer). The Netnod IX has among the highest amount of traffic per peer in Europe and is fully IPv6 enabled. Netnod is also the proud operator of i.root-servers.net, one of the 13 logical DNS root name servers in the world. This service is provided as a public service to the Internet community at-large, as part of Netnod’s goal to work for the good of the Internet. In 2010, Autonomica merged with Netnod, leaving the company with the single name Netnod.